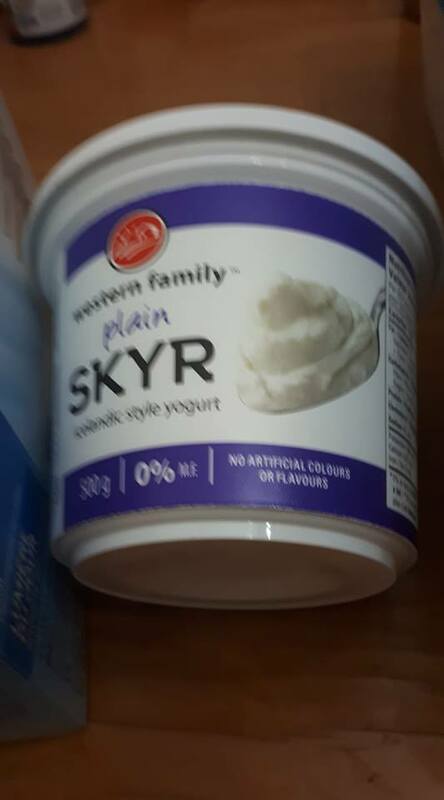 glowing_dragon | Skyr yogurt and almond milk Palmolive today?! / Mr. Saturn as a blobfish! 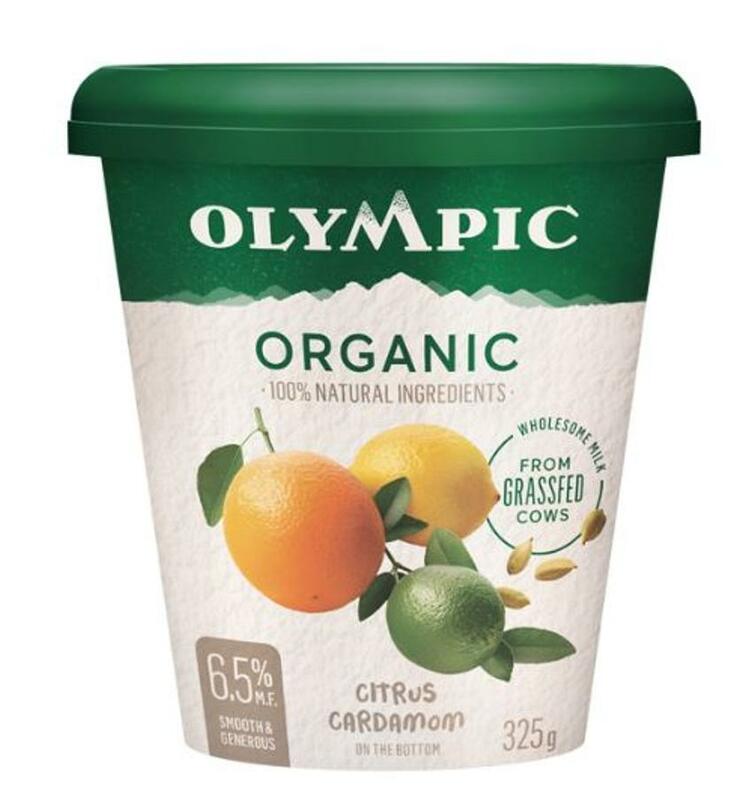 NEW Olympic Dairy Citrus Cardamom organic yogurt... yay! 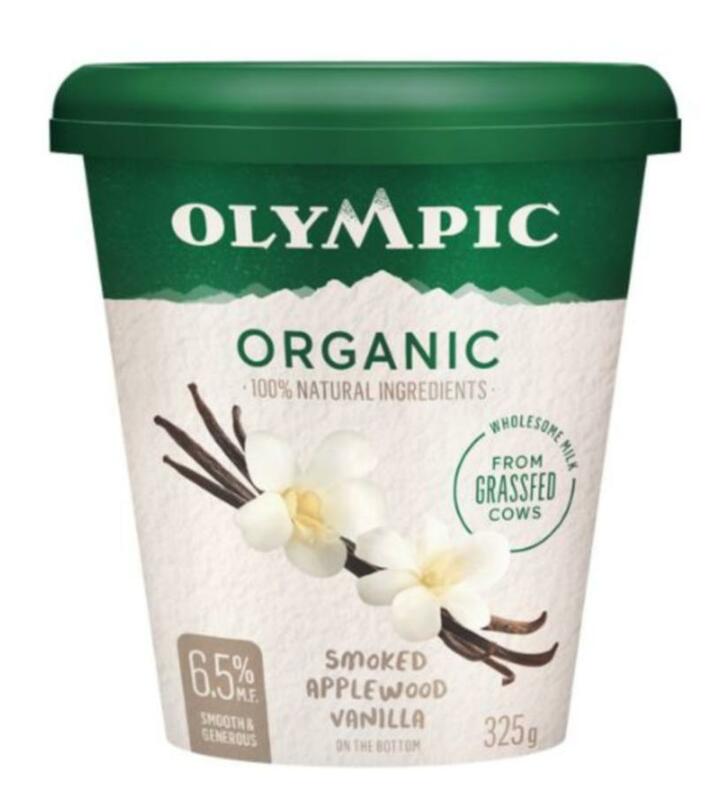 NEW Olympic Dairy Smoked Applewood Vanilla yogurt... yay! 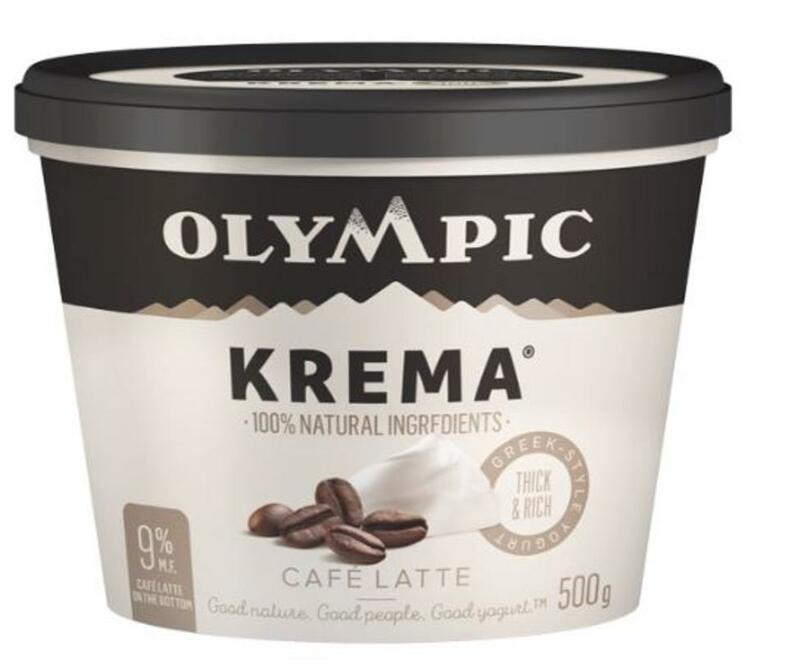 Olympic Dairy Café Latte Krema yogurt... yay! 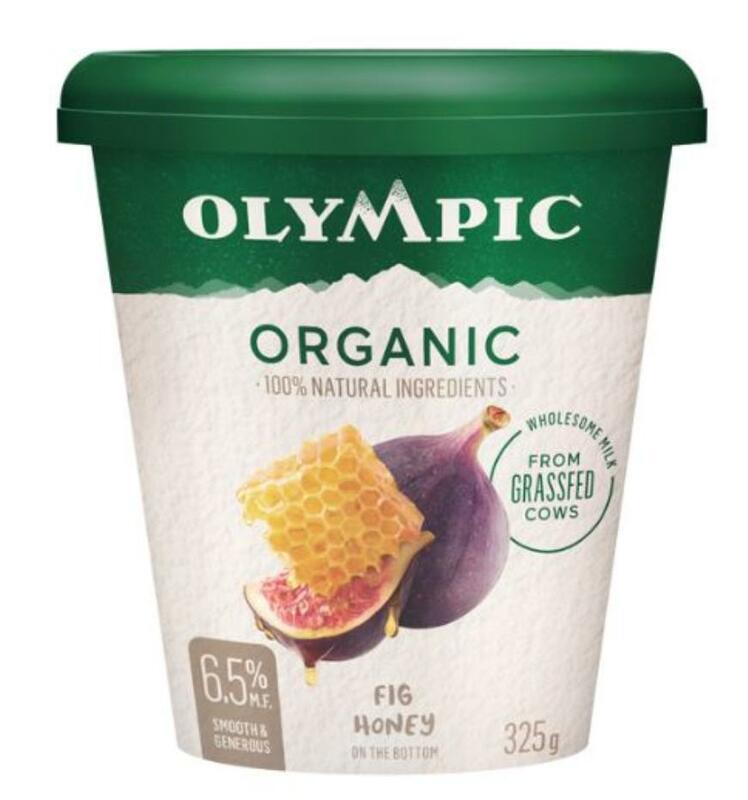 NEW Olympic Dairy Fig Honey organic yogurt... yay! 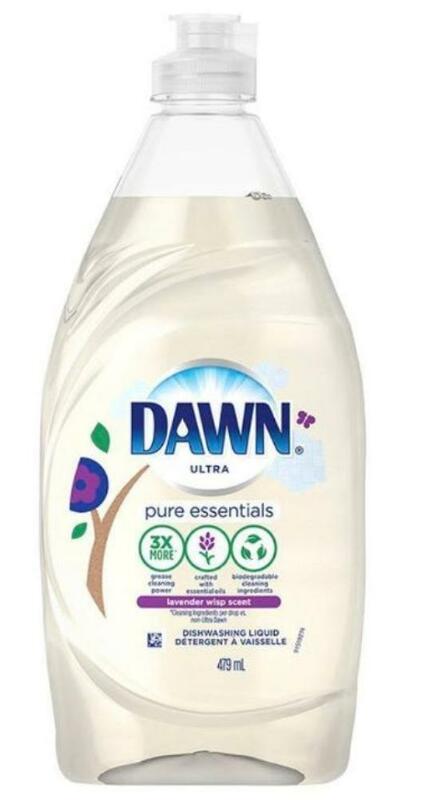 NEW Colgate MaxFresh with whitening KnockOut toothpaste: Mint Fusion! 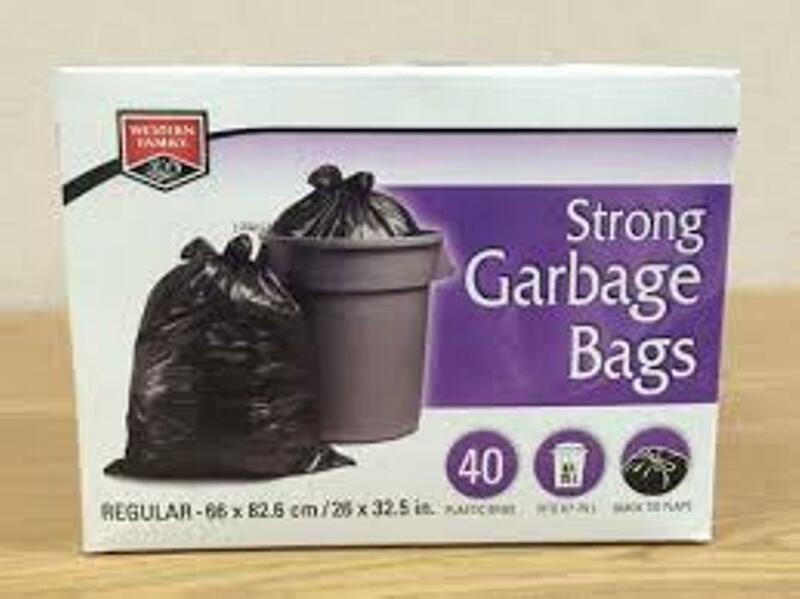 Western Family garbage bags... 40 to a box! 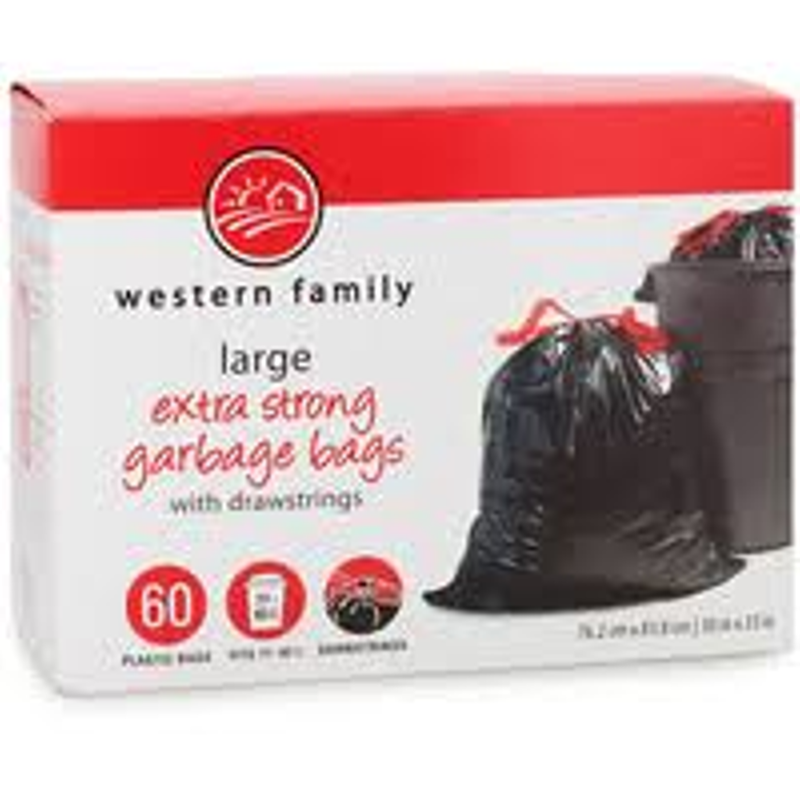 Western Family garbage bags... 60 to a box! 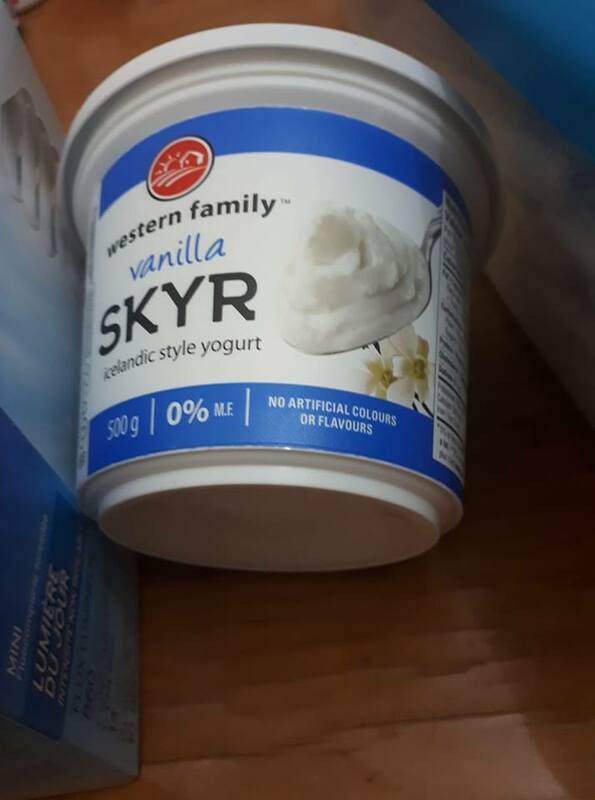 Western Family Skyr yogurt in Plain flavor! 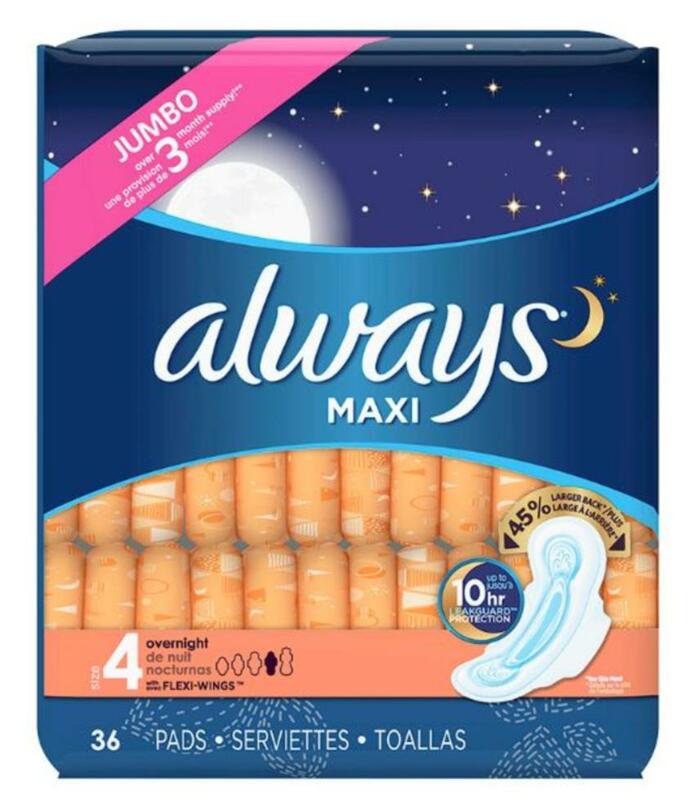 Always Jumbo bulk pads... it's NOT a three-month supply! Nair sensitive skin hair removal lotion! 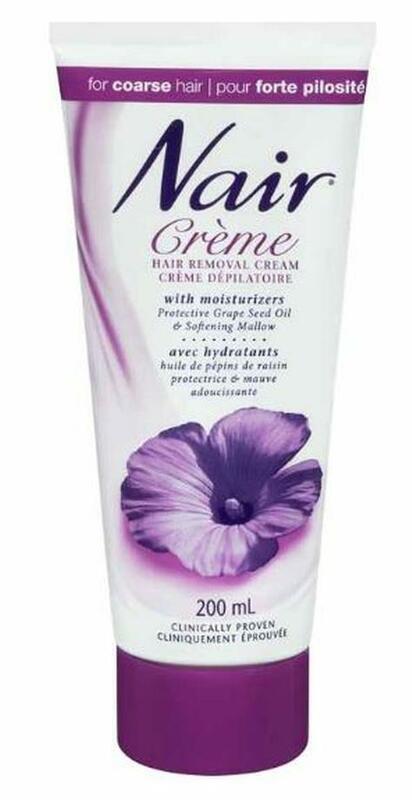 Nair coarse hair removal lotion! 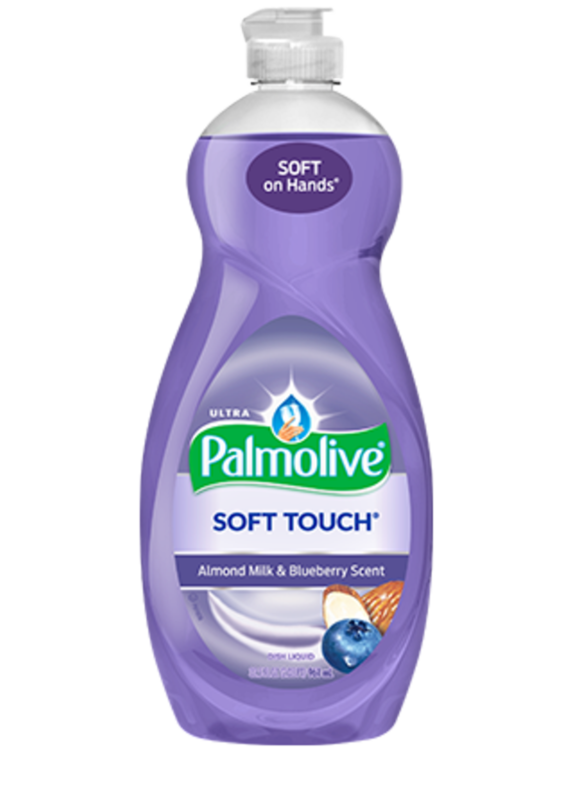 St. Ives Oatmeal and Shea Butter soothing body wash! 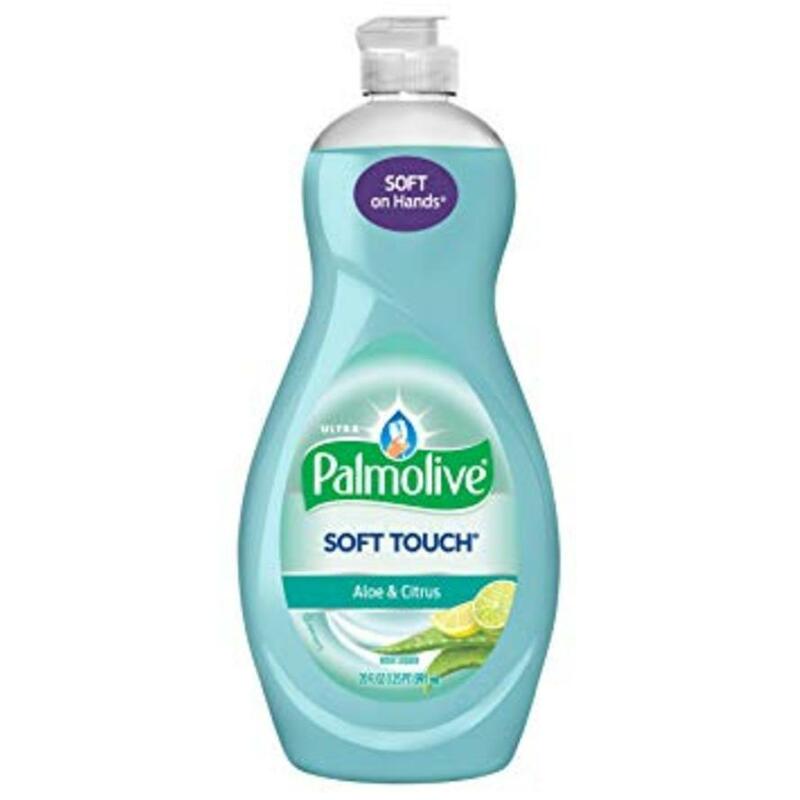 St. Ives Citrus Blend energizing body wash! 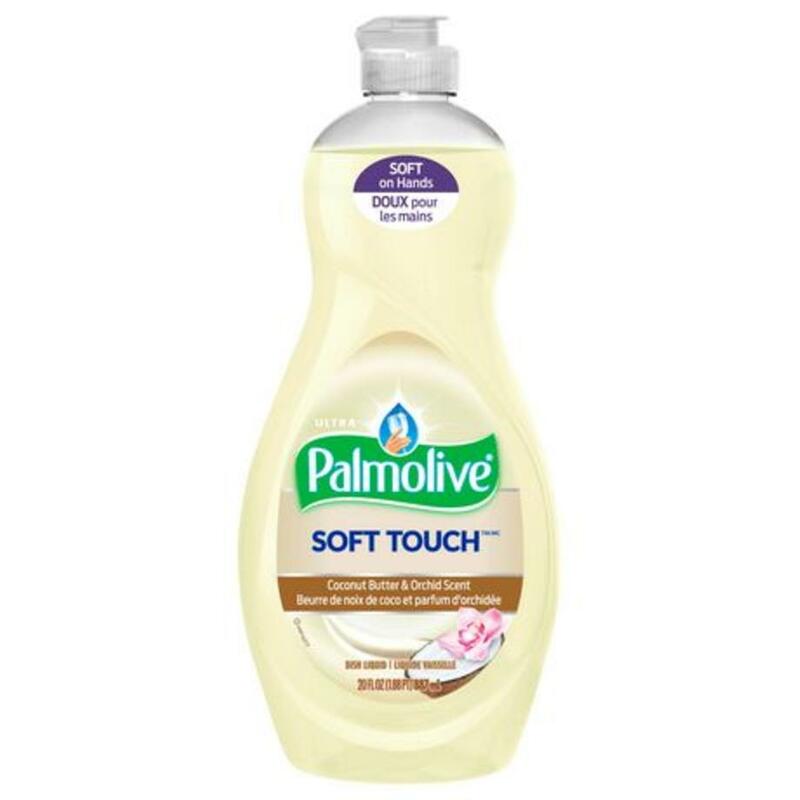 St. Ives Vanilla pampering body wash! 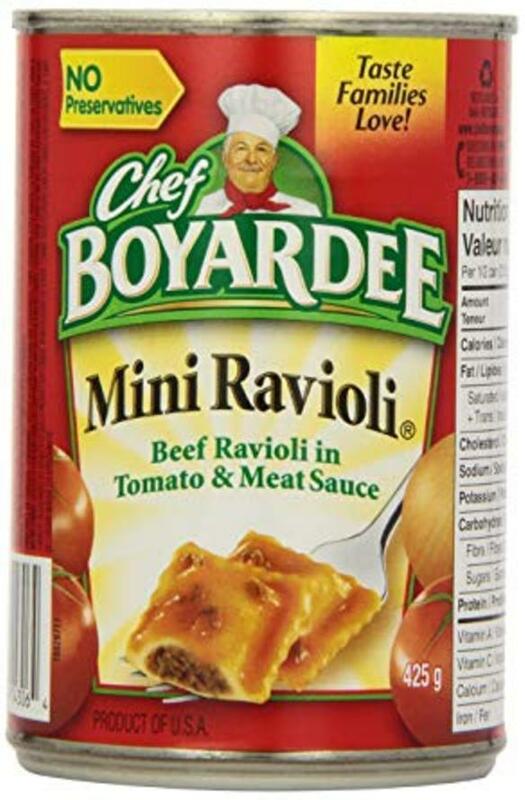 Chef Boyardee ravioli - yum! 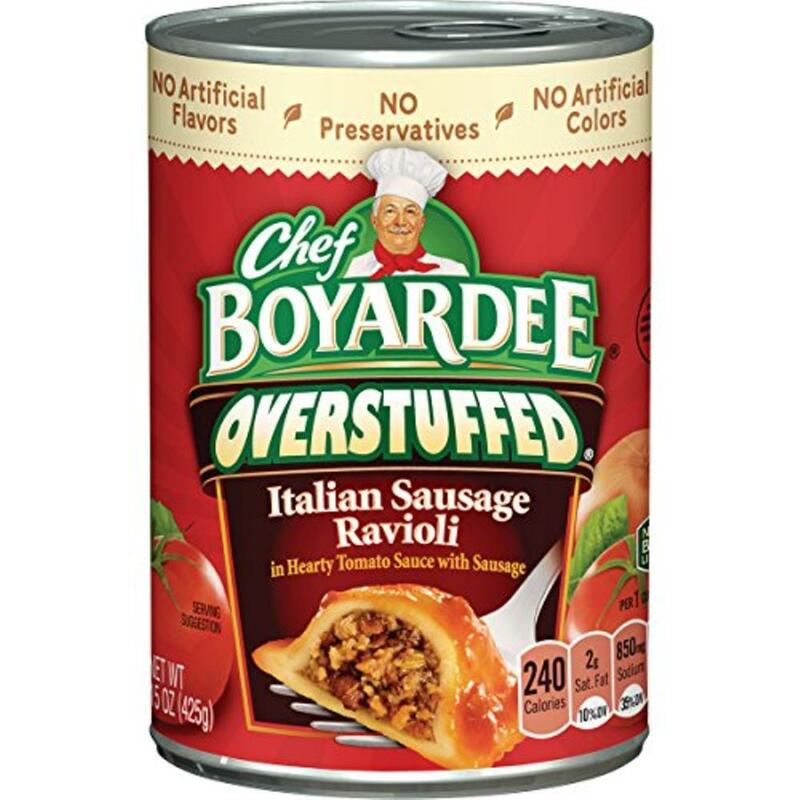 Chef Boyardee overstuffed ravioli... yum! 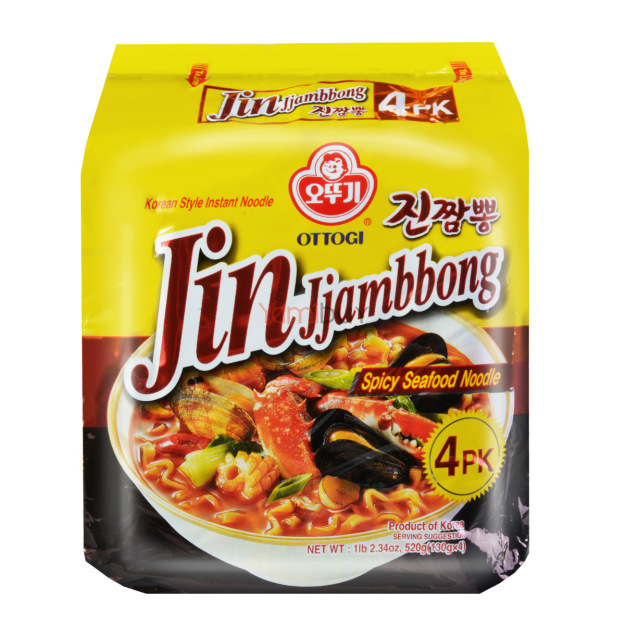 Ottogi Jin Jjambbong Spicy Seafood Flavor noodles! 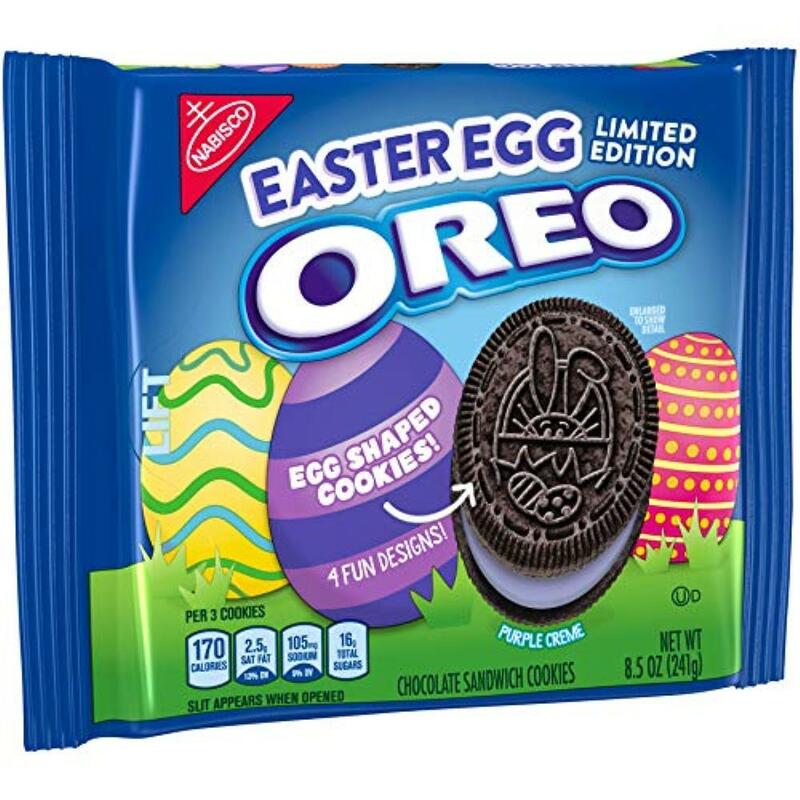 Easter Egg Oreos for Easter 2019! 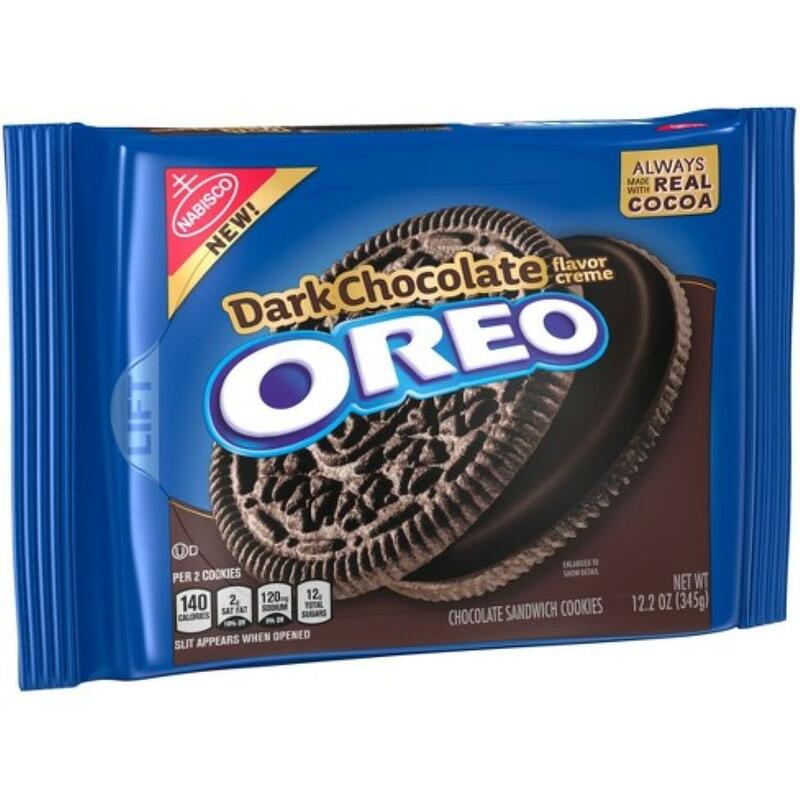 Dark Chocolate Oreos! 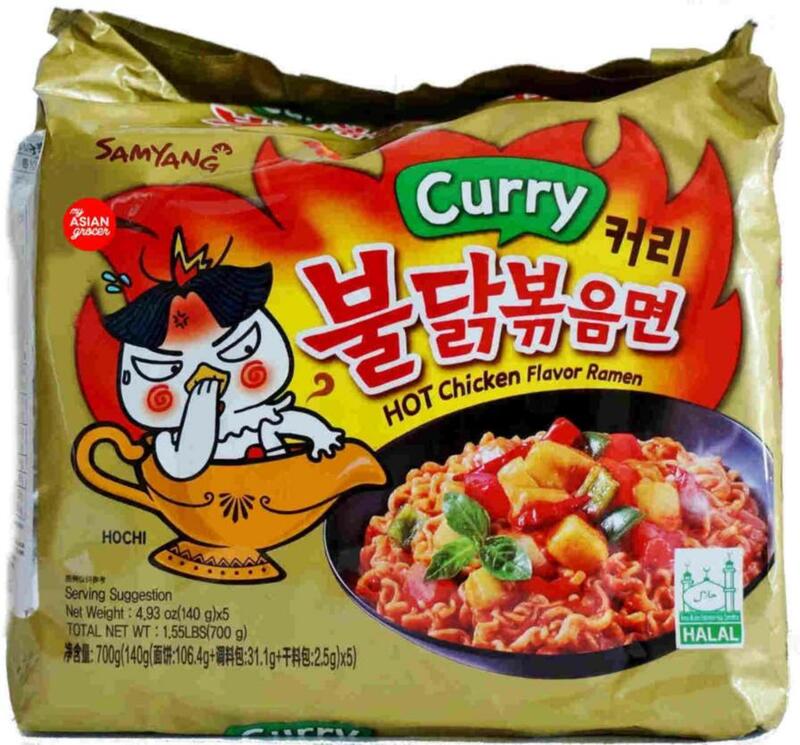 I am such a consumer whore! 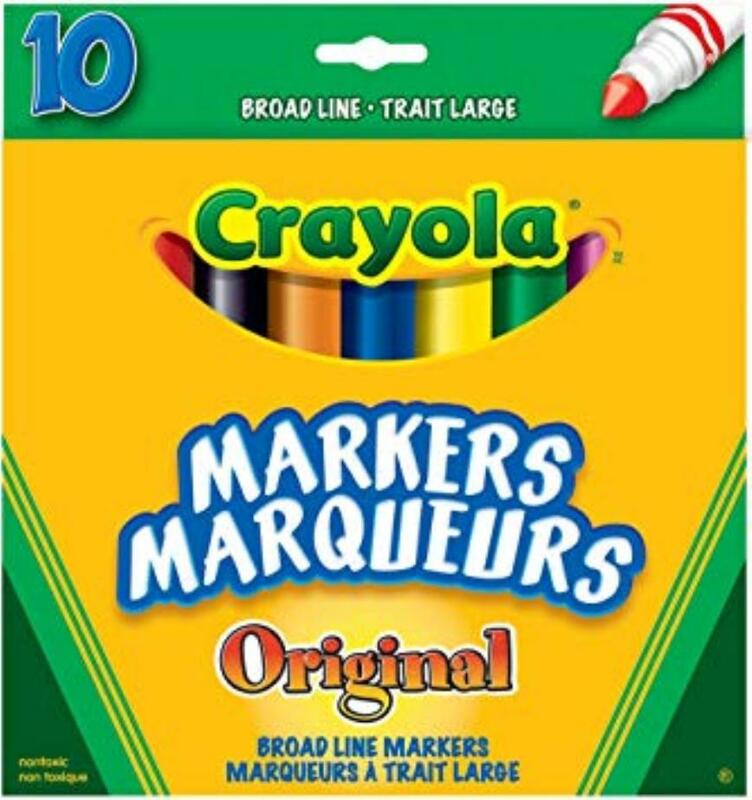 Crayola original washable markers! 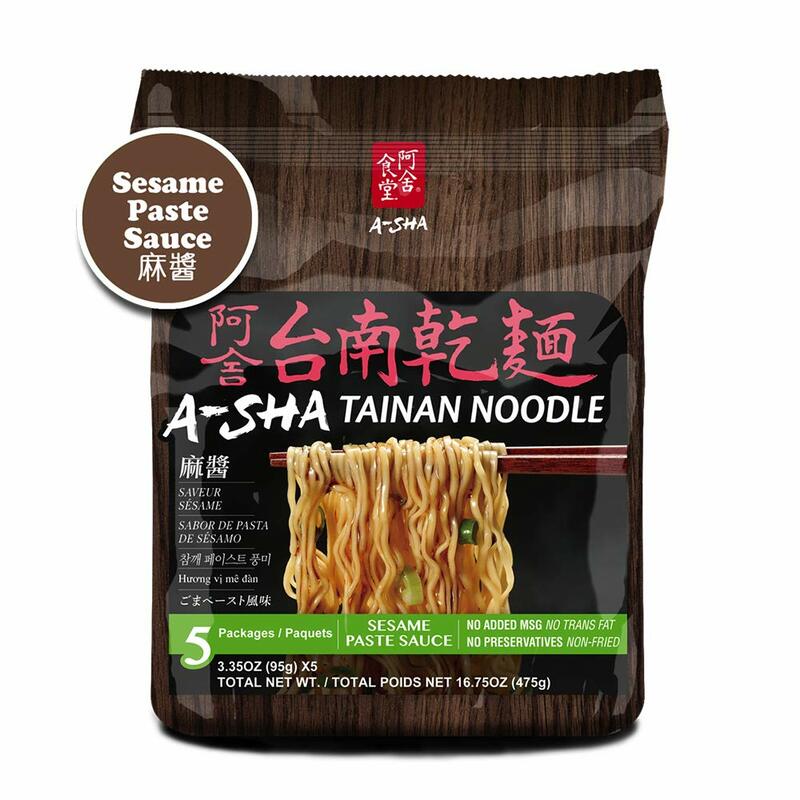 Broad Line! 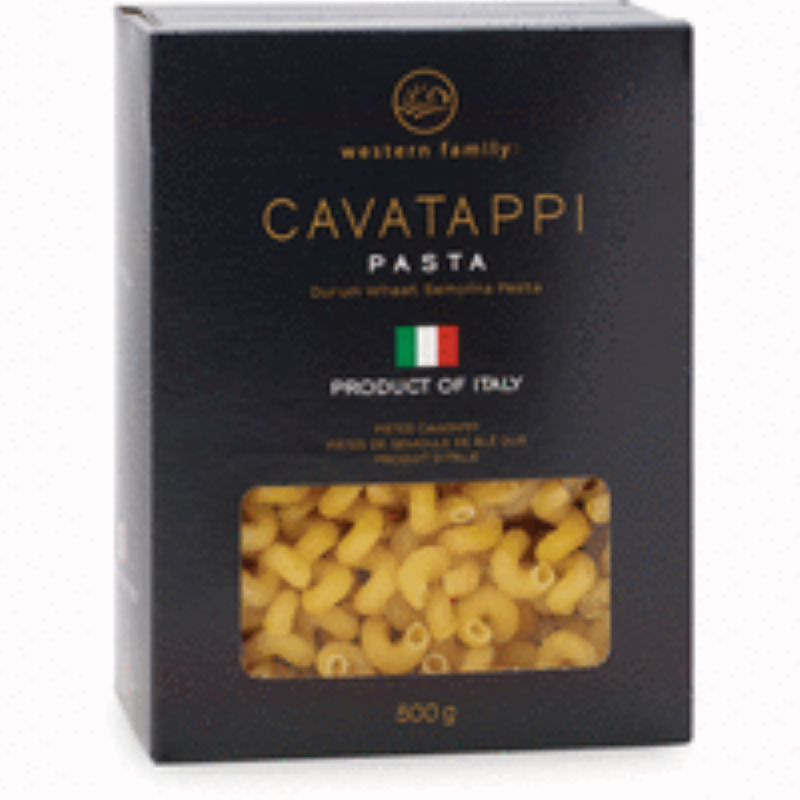 Another picture of Western Family cavatappi pasta, this time in a box! 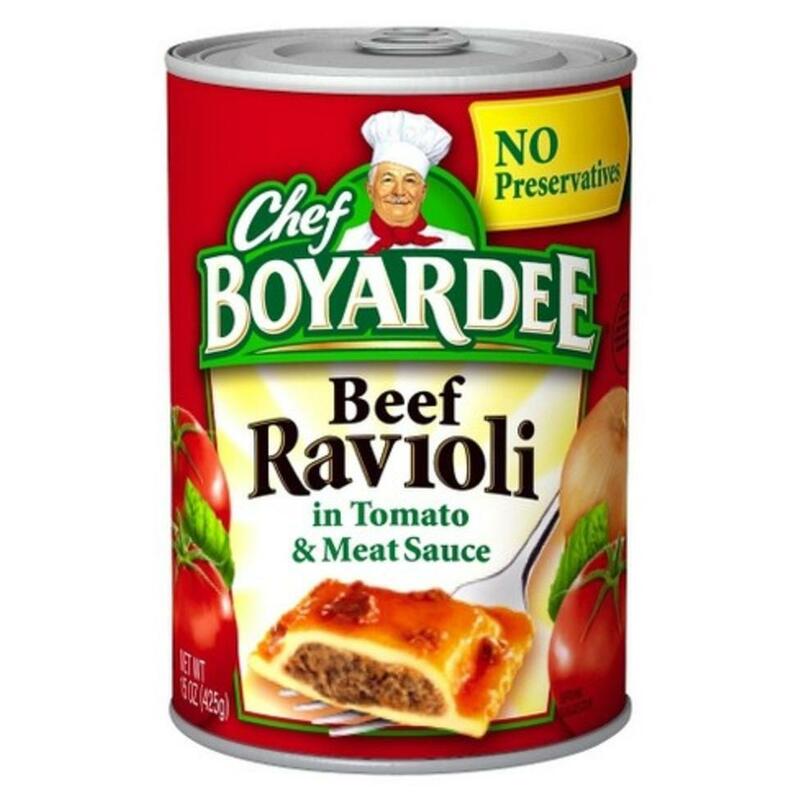 BANNED FROM MY APARTMENT! 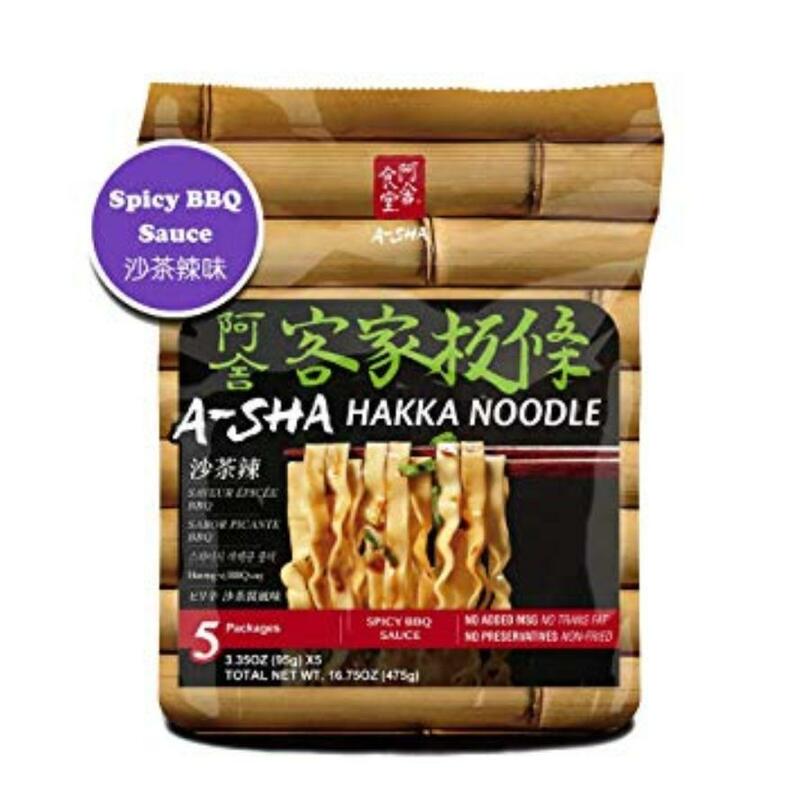 Asha Spicy BBQ Sauce noodles!